Tonight is the third Monday of the month and we dedicate the evening’s session for formal practice. 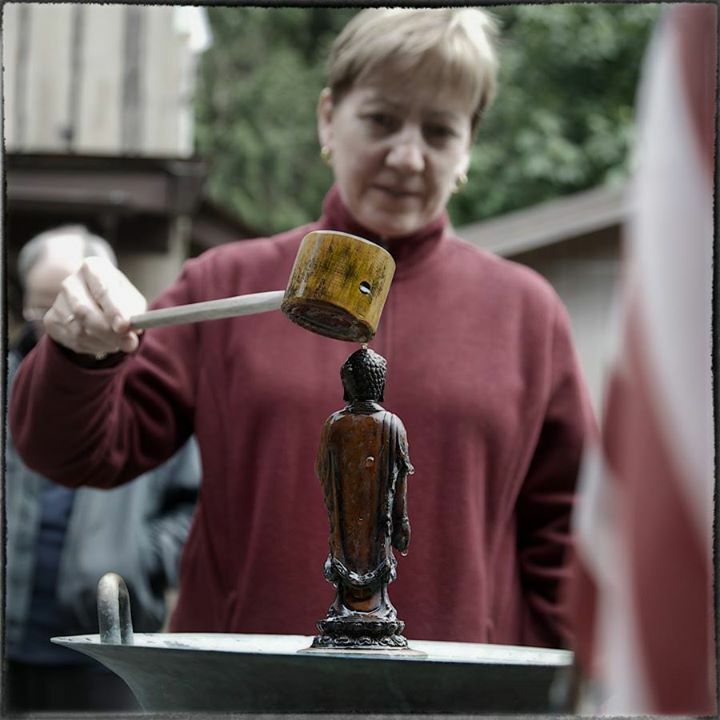 Tonight’s Chantmaster, Leslie Miller, chooses practices from The Buddha Path and offers commentary and instruction. Please join us!